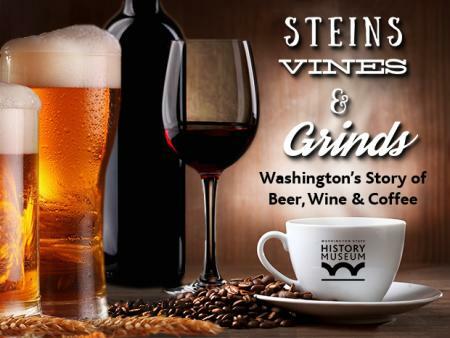 Walk through the Northwest-essential exhibit on Washington’s story of beer, wine and coffee. Don’t leave without tasting it for yourself. 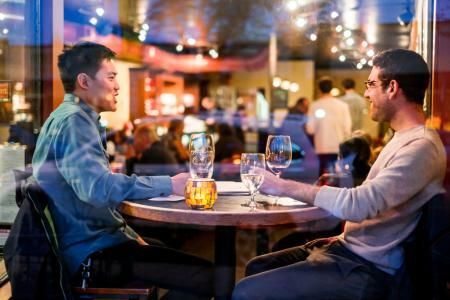 The Pacific Northwest is known throughout the world for coffee and craft beers, and increasingly it is being recognized as a top producer of wines. 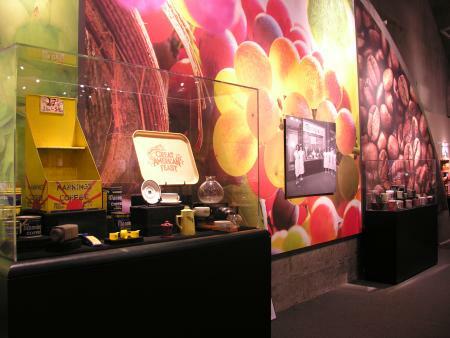 Nowhere is this more true than in Washington State, and the state’s history of these liquid assets is being explored in depth at the Washington State History Museum in Tacoma now through April 23, 2017. At the State History Museum exhibit you can see a truly vintage and, unopened bottle or Rainier Beer that was discovered in a sunken ship. 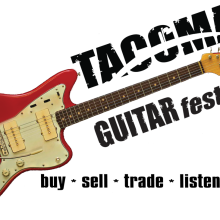 For a fresher flavor of Northwest beer, hop on the free Tacoma Link that stops just outside the Washington State History Museum and enjoy the downtown Tacoma leg of the South Sound Craft Crawl with 7 unique breweries along the line. 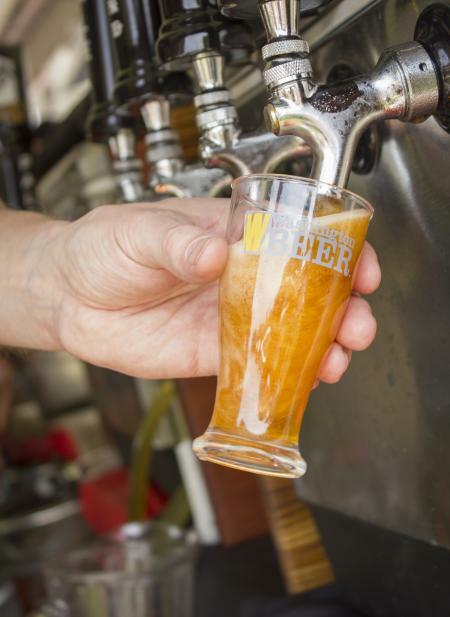 For a more expansive and upscale experience, schedule a tour with Lifestyle Valet Craft Tours, where your guided tour will take you to several of the best breweries in Tacoma and its surrounding cities. Tastings included. 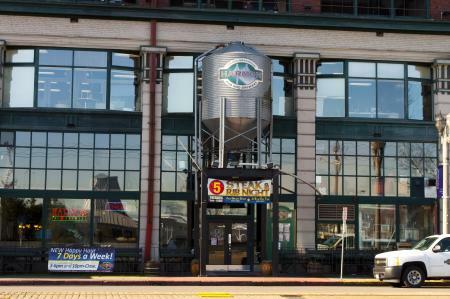 Along the light rail line and just across the street from the museum is The Harmon, considered the “Granddaddy” of the county’s brewing scene, this brewery produces flights of local craft brews with a Tacoma-twist. This locally-owned family of restaurants also just opened The Hub Puyallup in South Hill. Early Northwest settlers came to Ft. Nisqually and roasted their own green beans from Hawaii. 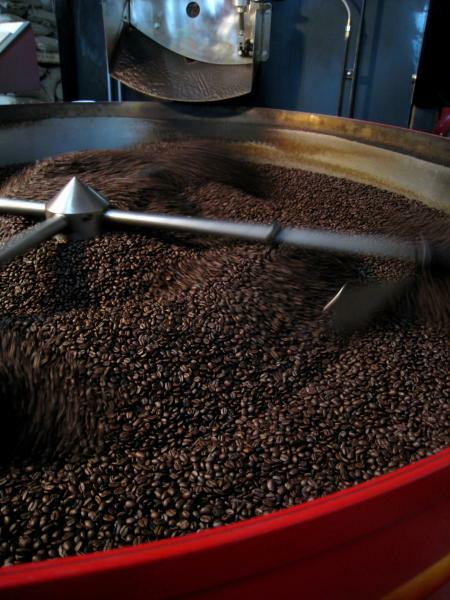 From there the coffee culture that has sprung from its Northwest roots took hold. You can see some of the packaging and marketing used to sell coffee in Washington State. See why Tacoma was rated one of the 10 most caffeinated cities in America by visiting one of our many independent coffee shops. 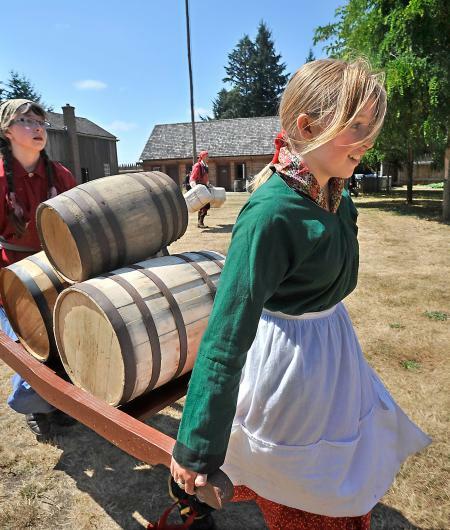 If you want a fuller feel of Northwest Settler life, visit Fort Nisqually in the stunning 700-acre Point Defiance Park. Or learn more about the original location at the DuPont Historical Museum. 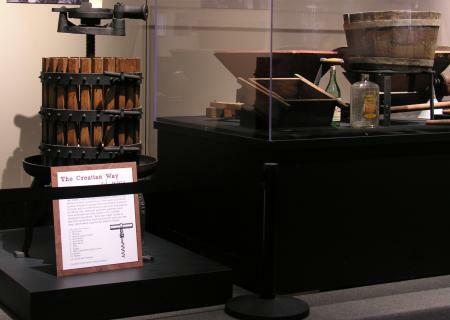 Learn the storied history behind a grape press used by Croation wine makers in Gig Harbor. Enjoy the real flavor of Washington wines at one of the nearby tasting rooms. 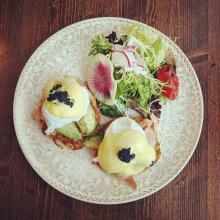 G. Donaldson’s has a cozy atmosphere with some impressive vintages and is located the quaint Proctor District. 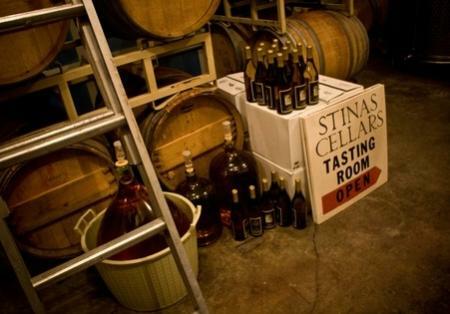 Stina’s Cellar’s in Lakewood produces locally from Washington’s best vineyards. Come by the tasting room Thursday – Saturday. Or by appointment.